It is confirmed that Yusuf Islam aka Cat Stevens working on new stuff for his loyal fans this year. However, we never thought that it’s a song that will be featured in a movie especially this particular movie titled jOBS, a story about a famous and influential visionary, Steve Jobs. 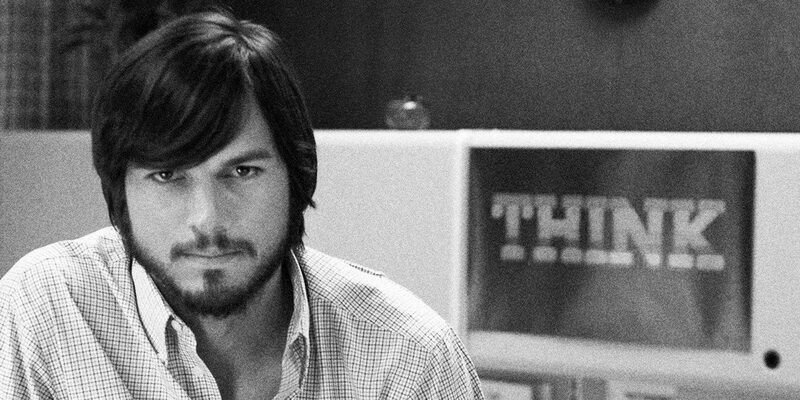 We follow Steve Jobs (ASHTON KUTCHER) from the enthusiasm and self-discovery of his youth through his darkest days, brightest triumphs, and the ultimate power of his drive, his passions, and his undying will to change everything we thought possible. Dark, honest, and uncompromising, “Jobs” plunges into the depths of Steve Jobs’ character, uncovering his driving motivations, his gifts, his flaws, his failures, and his ultimate successes. Is there any significance or even a connection between Yusuf Islam and Steve Jobs in their early appearances? No one knows about it. However on September 1st 2010, while Steve Jobs introducing a new social network called iTunes Ping to the world, he revealed his favorite music that includes Yusuf / Cat Stevens song titled – “Tea for the Tillerman”. The biopic of Steve Jobs also includes Peace Train. New Outlandish Music Video Leaked! !